Besides psychic readings, we also offer spell casting services where a psychic can cast a spell for you or you can cast one yourself if you feel that suits your situation better. 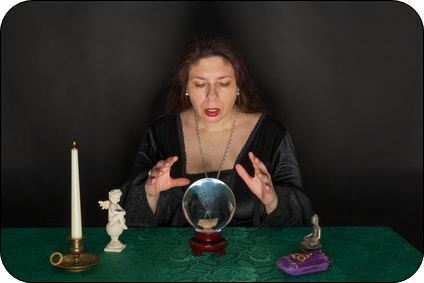 We commit ourselves to finding the best psychics for you, so that you can feel comfortable and get a reading that you will really find guidance and help in. Our Psychics are not just here to provide readings, but to be a listening and empathetic ear to issues that matter most to you and in your life.